Eric is a commercial litigator with experience on all aspects of complex cases. He has single-handedly tried fourteen cases before a jury and has briefed nine separate matters before the United States Supreme Court. His litigation experience also covers many different substantive areas of law and all aspects of practice, from pre-deal risk assessment to white-collar criminal investigations and disputes involving non-profit organizations. At Sherrard Roe Voigt & Harbison, Eric focuses his practice on the firm’s Antitrust and Cost Recovery practices. He spends the majority of his time on complex multi-district litigation matters involving the firm’s largest clients in disputes that often involve over a billion dollars in dispute. For example, Eric has been heavily involved in prosecuting the firm’s antitrust actions against the credit card and packaged seafood industries. Eric has also handled multiple trade secret and constructions disputes since joining the firm, and he was part of the team that eliminated a $150 million verdict on appeal in what is believed to be the largest appeal (by dollar value) in Tennessee history. See Opry Mills Mall Ltd. Partnership v. Arch Ins. Co., 2018 WL 576194 (Tenn. Ct. App. Jan. 26, 2018). Before joining Sherrard Roe Voigt & Harbison, Eric practiced law in Washington D.C. and Houston, Texas. In his prior work Eric developed extensive experience in white collar and employment matters covering the Fair Labor Standards Act, the False Claims Act, and the Foreign Corrupt Practices Act. Eric also acted as volunteer prosecutor in Houston and single-chaired fourteen trials from voir dire to verdict. Eric continues to advise clients at Sherrard Roe Voigt & Harbison whenever white collar or other criminal issues may be implicated. Much of Eric’s practice has focused on appellate and trial level briefing of the most complex issues in federal and state courts. 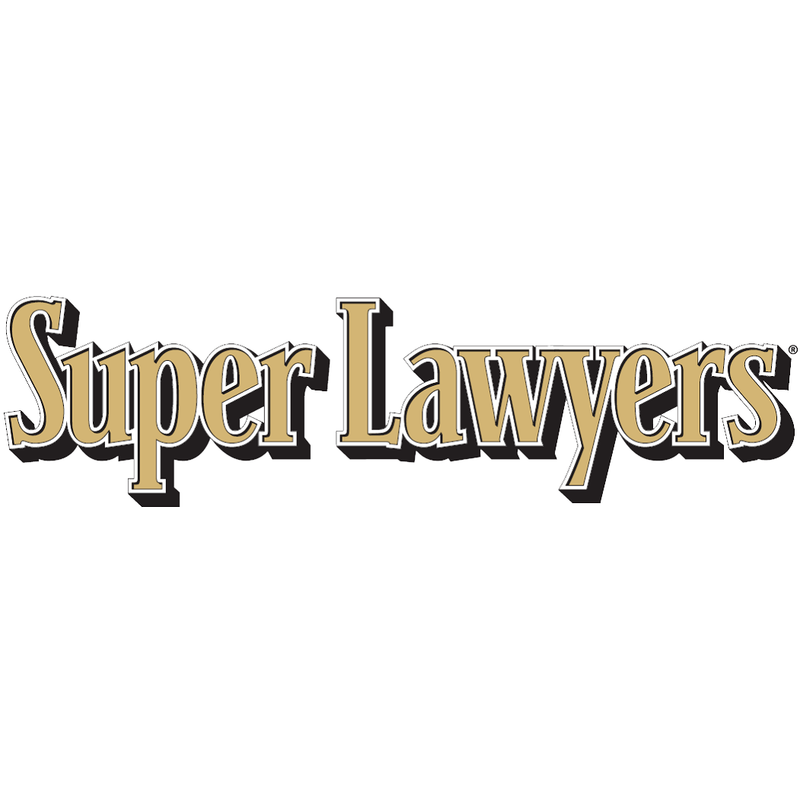 For his appellate work, Eric has been recognized the past three years (two years in Texas, one year in Tennessee) by “Super Lawyers” as a Rising Star—Appellate. In addition, since 2016, Eric has published two law review articles in the flagship journals of two first-tier law schools. See Eric G. Osborne, et al., Rethinking Deference: How the History of Church Property Disputes Calls Into Question Long-Standing First Amendment Doctrine, 69 SMU L. Rev. 811 (2016); Eric G. Osborne, et. al, Intending the Worst: ISIS’s Specific Intent to Destroy the Christians of Iraq, Pepperdine L. Rev. (forthcoming). A graduate of Princeton Theological Seminary, Eric devotes a portion of his practice and external time to matters related to religious institutions or religious freedom. In 2016, Eric helped draft an open letter to Secretary of State John Kerry that was a part of the successful effort to have genocide declared against ISIS for its treatment of Christians in Iraq and Syria. A lifelong Presbyterian, Eric currently serves on the board of the Presbyterian Foundation—the national foundation that supports the mission of the Presbyterian Church (U.S.A.)—and the Medical Benevolence Foundation, a Presbyterian group that provides medical care and medical training in some of the poorest countries in the world. Eric attended Amherst College (B.A. French & History), Princeton Theological Seminary (M. Div. ), and Stanford Law School (J.D.). He clerked for the Honorable Julia Smith Gibbons of the Sixth Circuit Court of Appeals. Eric is married to Eleanor, a physician. Eric and Eleanor, are both native Tennesseans with family ties that go back over a century in the state. Although Eric is a Memphis native, he is happy to now call Nashville home.